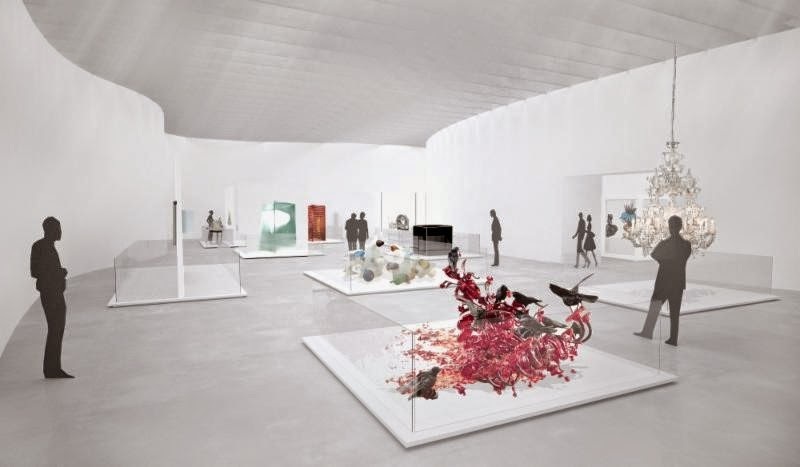 You won&apos;t want to miss what The Corning Museum of Glass has planned for their grand opening weekend, March 20-22! Be prepared for an incredible line-up of events and take advantage of free admission all weekend long! Plus, be among the first to tour the Contemporary Art + Design gallery.